The US central banking system could abandon its key indicator of future crises – the yield curve – as it is currently pointing at a major recession just ahead, in stark contrast to every other measure of economic health. Russia and Saudi Arabia may coordinate bilateral efforts in a bid to help resolve the Syrian crisis, Muhammed al-Zalfa, a former member of Saudi Arabia's Consultative Assembly, told Sputnik. 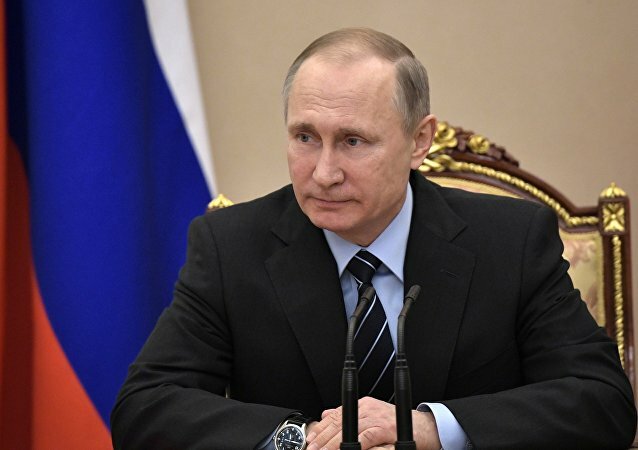 The Russian president said that Russia intended to step up cooperation with the Arab League to ensure diplomatic settlement of regional conflicts. 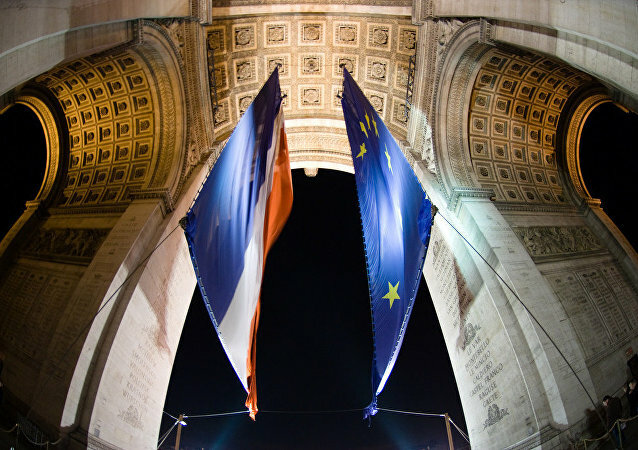 Europe seems to be in trouble: it faces many crises - from monetary to migrant. The UK voted to leave the EU and Poland is isolating itself diplomatically. Increasingly European leaders have been calling for a multi-speed Europe. 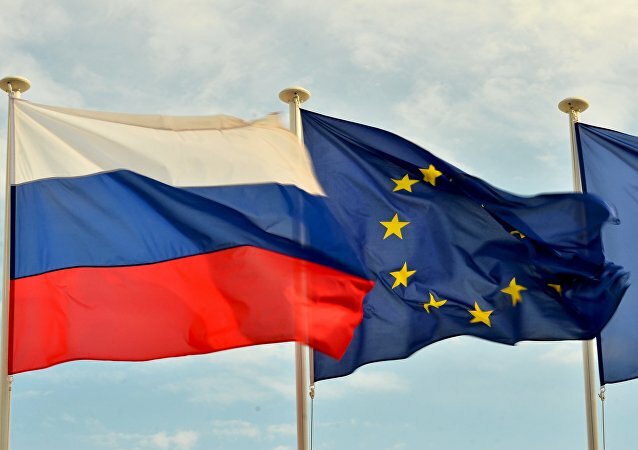 Russian and French lawmakers diverged on the situations in Ukraine and Syria and the possible ways of settling the conflicts, chairman of the Council of the Federation Committee on Foreign Affairs Konstantin Kosachev said on Monday. Climate change, the rapidly growing gap between the rich and the poor and cyber-attacks are just some of the risks the world will have to contend with in 2017. 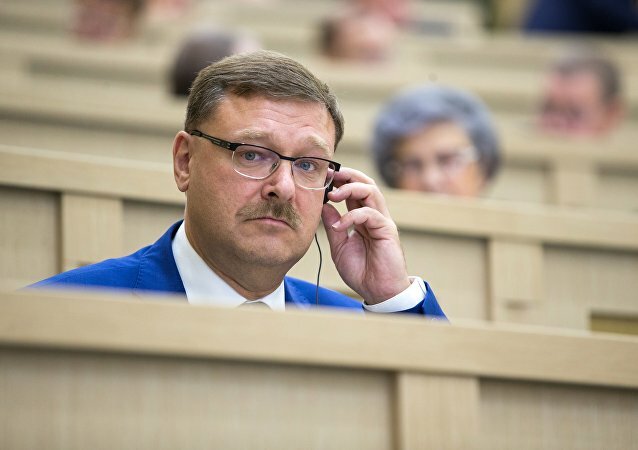 Russia hopes that the UK nationals could put pressure on the parliamentarians so that they understand the situation in the Middle East and the ongoing anti-terror efforts better, Russian Ambassador to the United Kingdom Alexander Yakovenko said Wednesday. 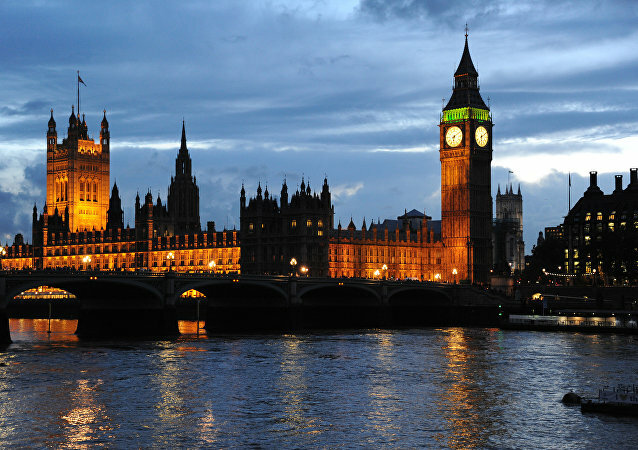 London is to host 2016 conference dedicated to the conflict- and crisis prevention in the region on Monday. The likelihood of new Syria-style military conflicts in the post-Soviet Central Asian republics and the Caucasus, requiring Russia’s response, remains high, Russian Defense Minister Sergei Shoigu said Friday. Anti-Russian santions marked an even more difficult period for Russia than Soviet Union's fall, First Deputy Prime Minister Igor Shuvalov said Friday. 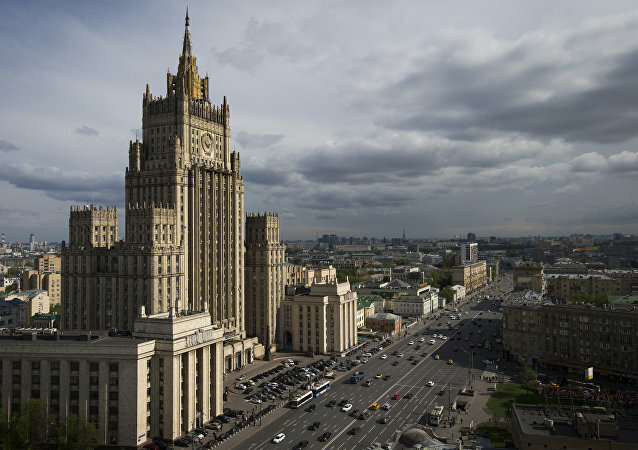 The Russian foreign minister and the UN secretary-general reaffirmed the necessity to continue efforts to resolve crises in Syria, Libya and Yemen. 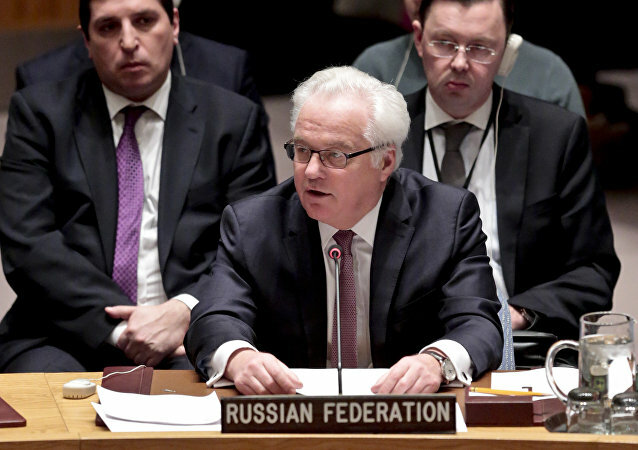 Russia's Permanent Representative to the United Nations Vitaly Churkin expressed hope on Tuesday that the global community will "draw a line" under the ongoing crises in Ukraine and Syria before the end of the year. Paris dealt a blow to French agriculture by following Washington's lead and implementing anti-Russian sanctions, according to Alain Juillet, former deputy director of intelligence at France's General Directorate for External Security, the French equivalent to MI6 or the CIA.